The gorgeous Ruby came to visit us. 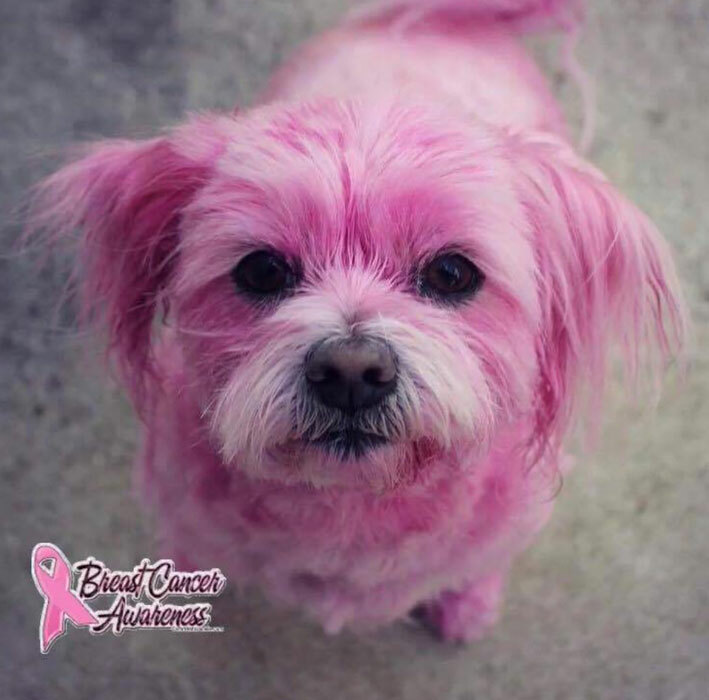 She has been out helping her Mum to raise money for Breast Cancer Awareness. We think she looks stunning in pink & what a tremendous cause to support. Go Ruby!